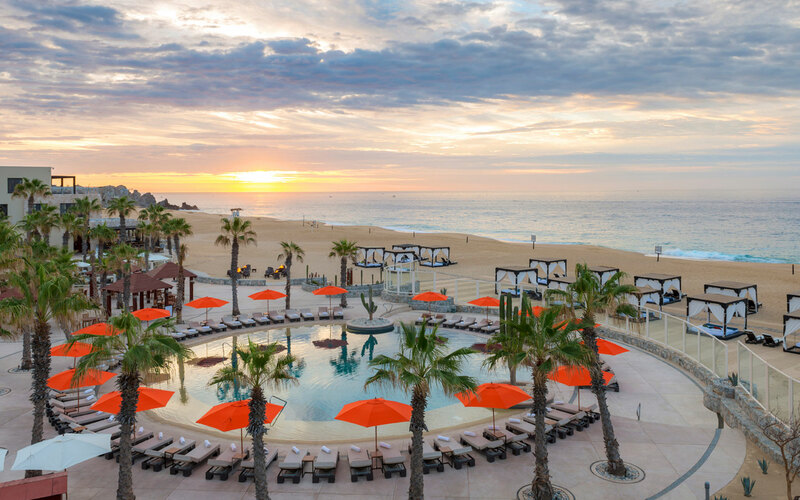 For a limited time only, save 50% on your adults only, all-inclusive vacation when you book here. 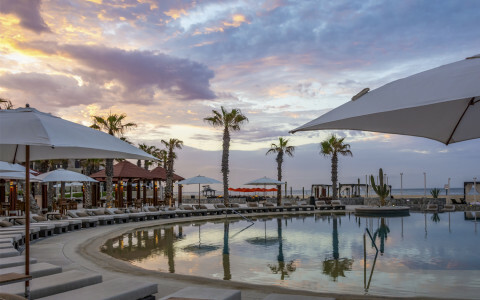 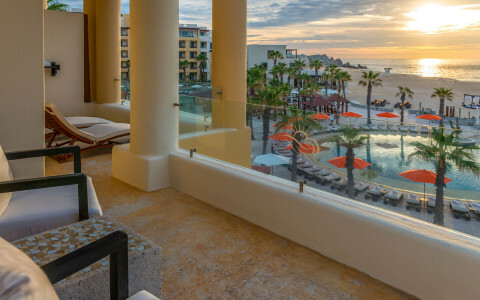 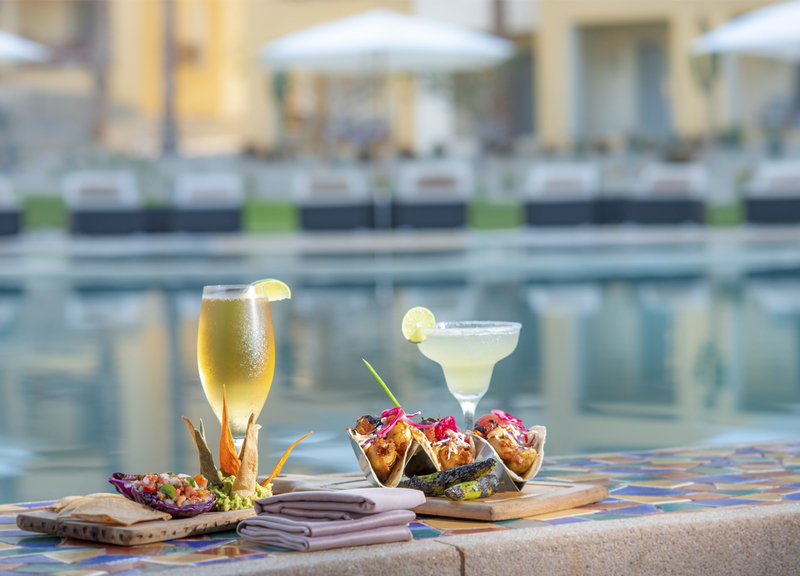 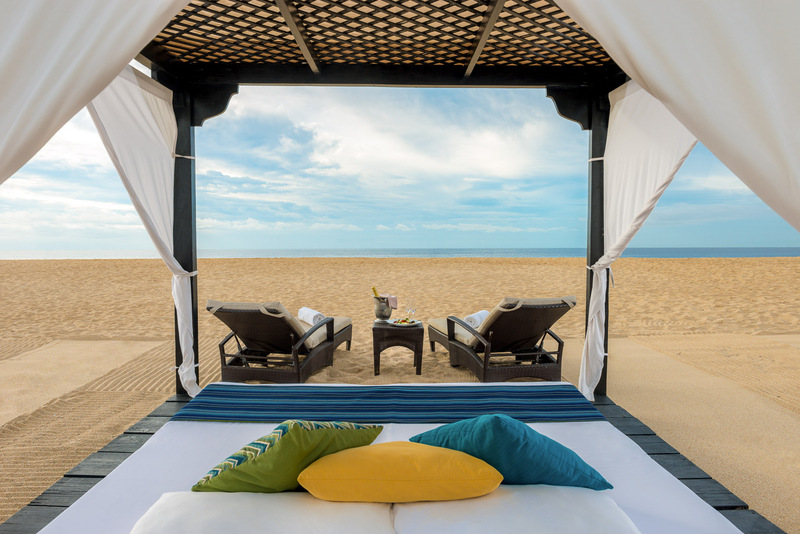 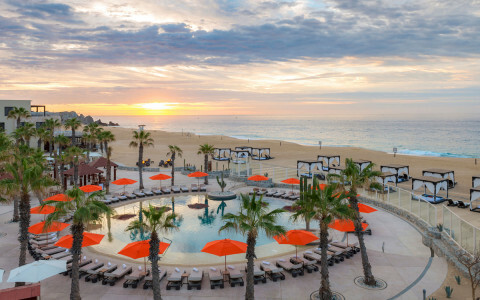 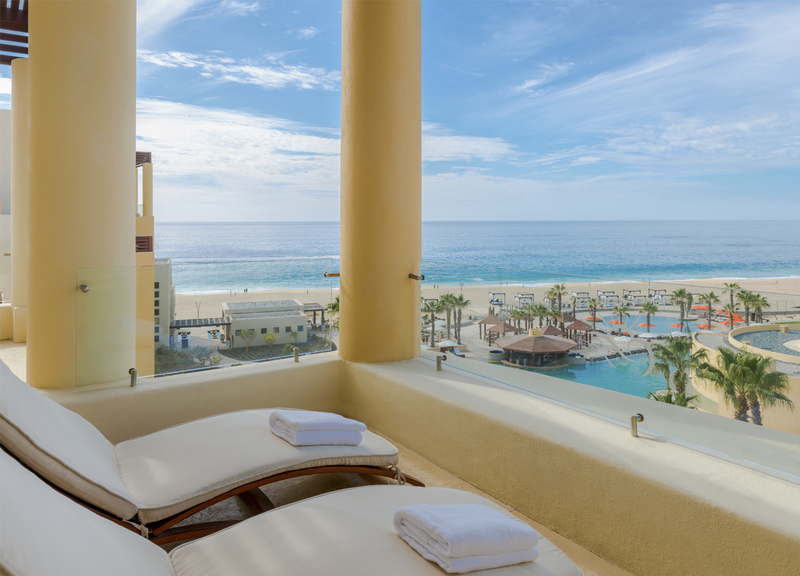 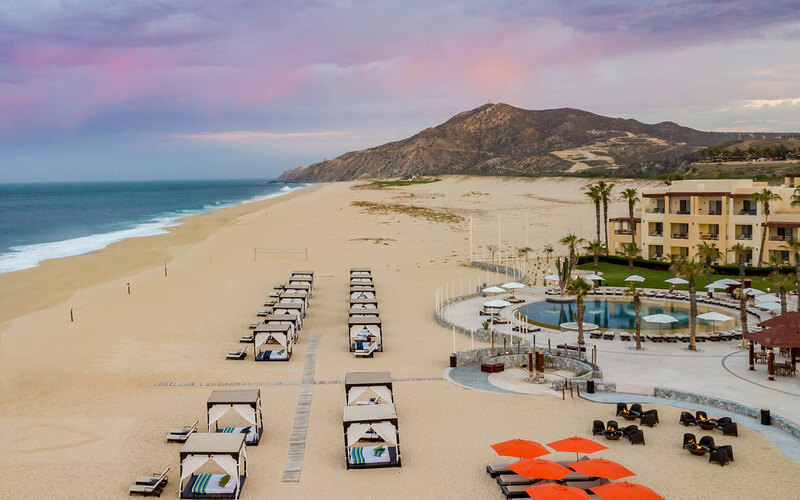 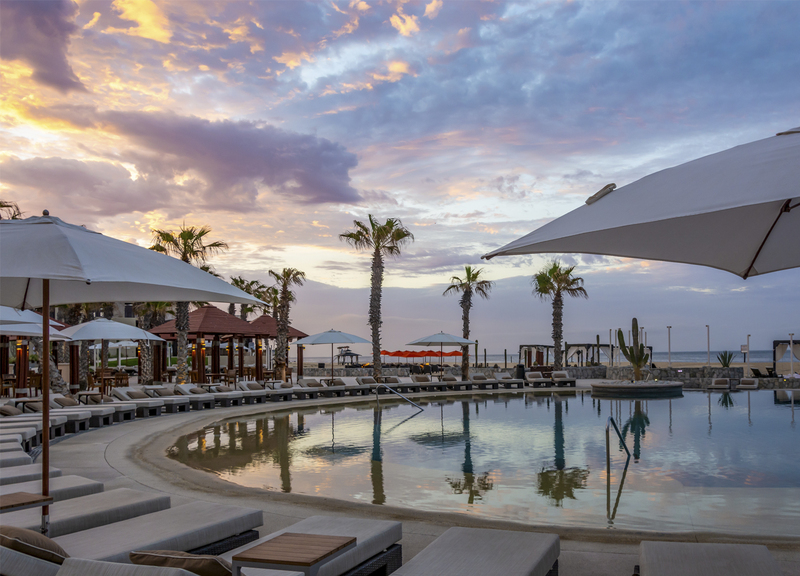 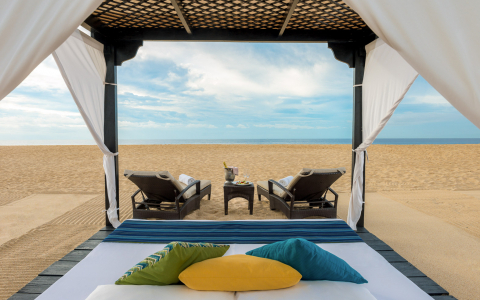 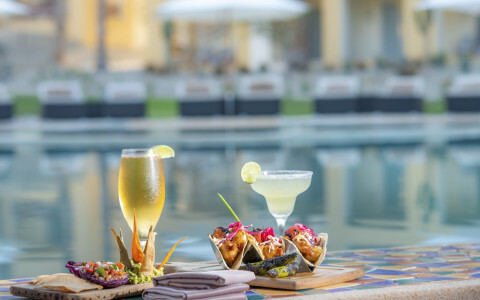 Right now, enjoy a tranquil retreat for adults and unbeatable value on the sun-kissed Pacific shores of Cabo San Lucas. Book a minimum of 3 nights and receive 50% off + save $50 when you book direct. 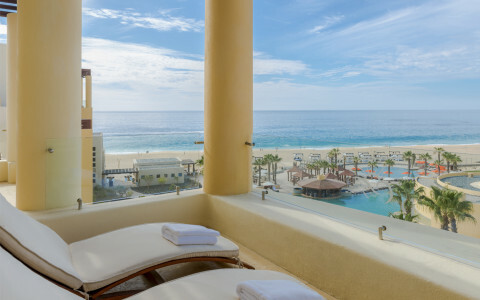 5 star's all the way around!!! 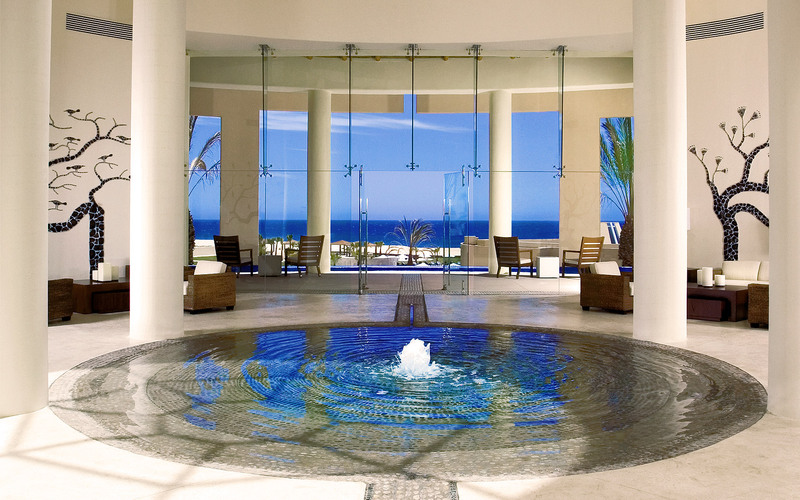 Especially Miguel, Mary, Blanco and Azaila. Absolutely the best resort to relax. 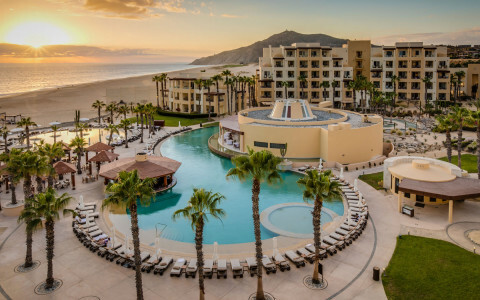 We visited the other Pueblo resorts and had a great time there but the vibe was more party at the other resorts. 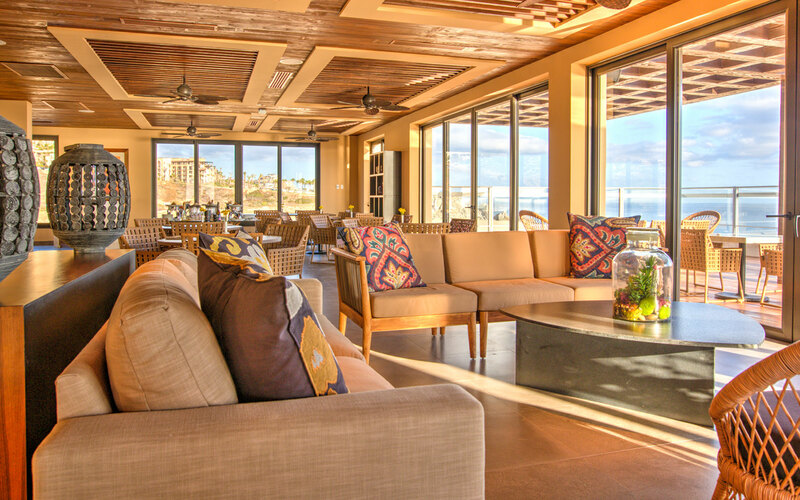 By no means spring break like but we were looking for chill when we wanted it and found it at Pacifica.